There are a lots of iPhones in whole world that facing same problem, so a problem that affects a fraction of a per cent of devices could potentially impact thousands of users. iPhone Touch will only work sometimes. Touch will work only certain area or keys. 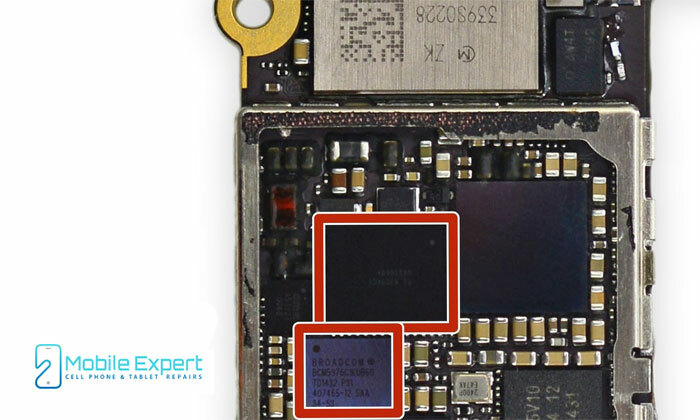 Mobile Expert is one of only one store in Brisbane who fix touch ic on iPhone 6 & 6 plus. Book your repair online or contact us on 0405492202. 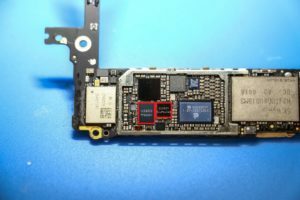 Mobile Expert can fix most of fault, iPhone Screen Repair, PCB Connector Repairs, Charging Port Repairs.